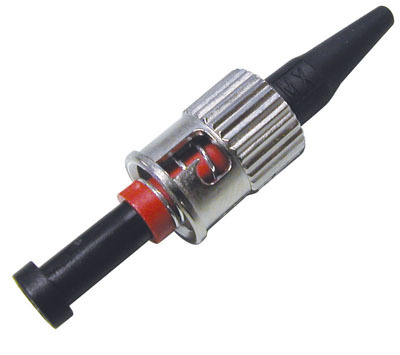 The ST® series of lightwave connectors are specially designed for distribution applications and are fully compatible with existing ST type hardware. 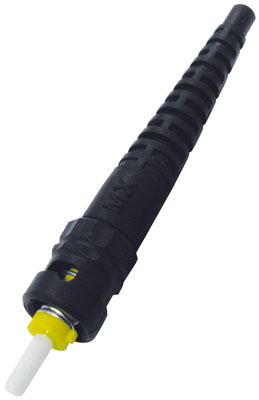 The screw-on captivation mechanism in the long boot style provides excellent Kevlar® retention without the expense and inconvenience of crimp tools. 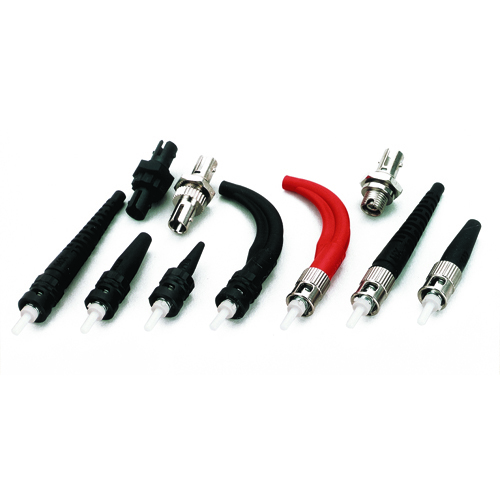 If the crimping method of Kevlar retention is preferred, two options are available. 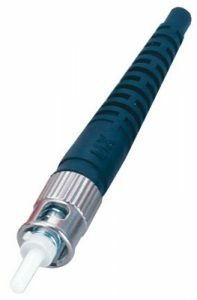 A long boot style is designed to provide superior strain relief and a 90° boot style is designed for sensitive applications where controlled and managed bends are required. 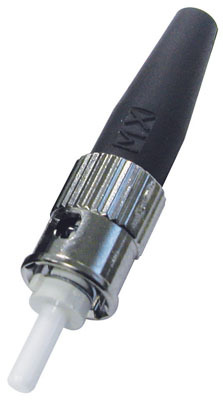 A boot for 900 micron buffered fiber is also available for direct termination.